Here is the movie Roy box office collection which is an Indian romantic thriller film. This film is directed by Vikramjit Singh, produced by Bhushan Kumar, Divya Khosla Kumar, and Krishan Kumar under the banner T-Series. 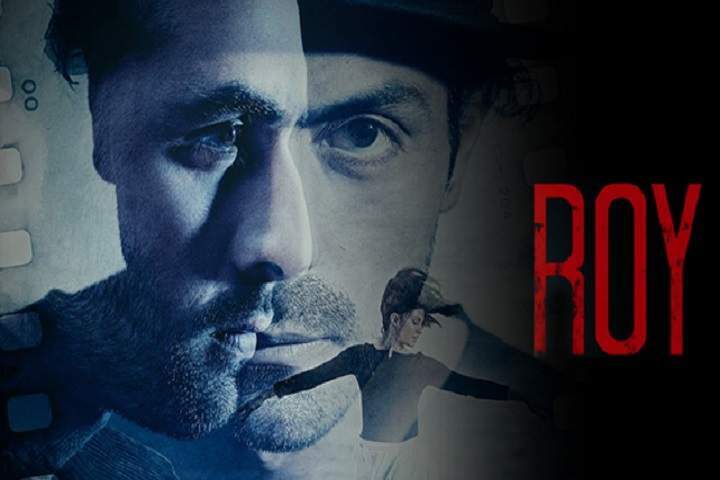 Roy stars Ranbir Kapoor, Arjun Rampal, and Jacqueline Fernandez in lead roles.